Born and raised in Middleboro Ma., E. Marie Francis resides in Vero Beach Fl. 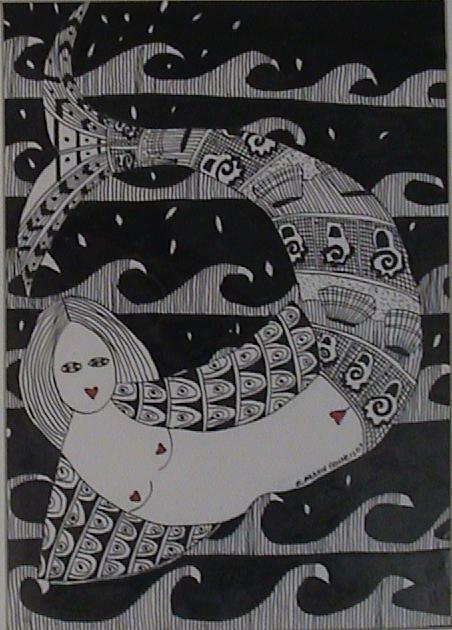 Her Pen and Ink works are used to describe her personal view of the world. Currently she is adding watercolor and acrlics to her works.